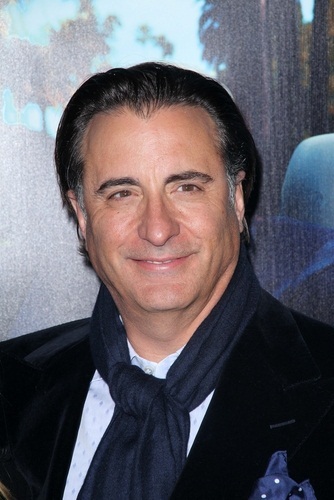 Andy García is an American actor and director. He has starred in the films Internal Affairs, The Godfather Part III, When a Man Loves a Woman, and the Ocean’s Eleven series, among many others. He was born in Havana, Cuba, to Amelie Menéndez and René García Núñez. To escape the Castro regime, his family moved to Miami, Florida, when he was five years old. In the U.S., his family built a profitable perfume company. Andy was raised a Catholic. He is married to Maria Victoria “Marivi” Lorido, with whom he has four children, including actress Dominik García-Lorido. Andy’s paternal grandparents were Antonio García and Christina Núñez. Cuban isn’t a race, its a nationally. its like a African American saying I’m not black, I’m American. 100% Iberian (Spaniard) but Cuban born, Cuban culturally.